The Other Artificial Pancreas…. | KC & Co.
My son sent his Ping pump swiming last weekend so we are trying to switch to Medtronic now. 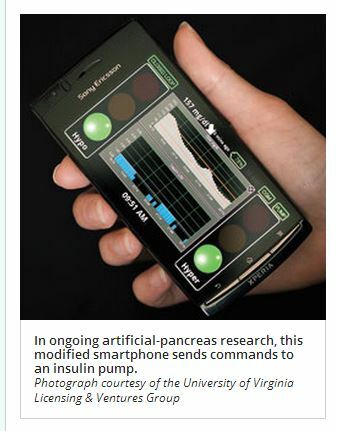 When I first heard about the artificial pancreas years ago, I was not on board at all. I was not comfortable with a computer doing all the work. But since my son has been on the Dexcom CGM for almost a year, I am slowing learning to trust technology. Can’t wait to hear what the final results are from Kate’s experience.